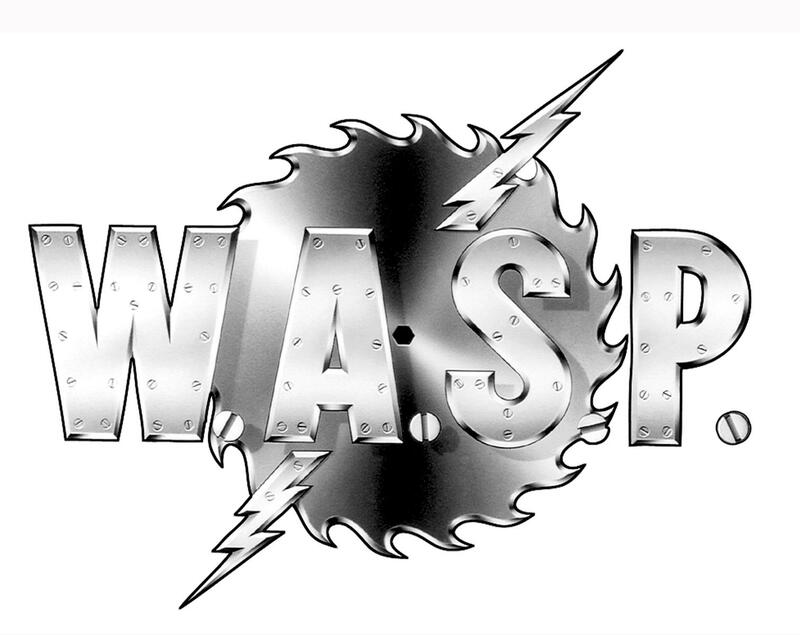 NEWS: Metal Icons W.A.S.P. Sign to Napalm Records! New album coming in August! “W.A.S.P. are excited to announce they have signed an exclusive recording contract with Napalm Records. We chose Napalm for their personal belief and professional commitment to our career. We’re looking forward to years of great success together starting with the release of our upcoming album Golgotha“, states W.A.S.P. front man Blackie Lawless.